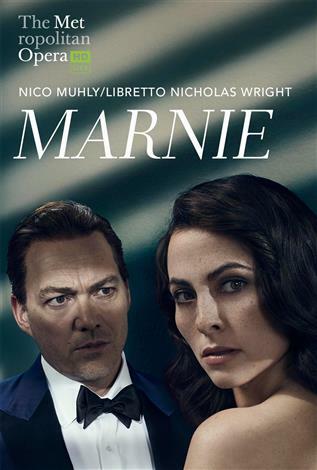 Nico Muhly’s Marnie, based on Winston Graham’s novel, which in turn inspired Alfred Hitchock’s suspenseful thriller, has its U.S. premiere at the Met this season. Isabel Leonard stars in the title role opposite Christopher Maltman as her blackmailing husband Mark Rutland, Iestyn Davies as his brother Terry, Janis Kelly as Mrs. Rutland, and acclaimed mezzo-soprano Denyce Graves as Marnie’s mother. Robert Spano makes his company debut conducting. Marnie is a co-commission and co-production with English National Opera, where the production premiered in 2017.